Last Saturday marked the first day of fall. For once, I am happy that summer is over because the weather has been super trash. This weeks forecast has more sunny days then there has been all summer here in DC. The fall weather is looking up so far. So I'm excited about that. It's that time where we bring you the current season's essentials or must-haves. Most must-haves repeat themselves from year to year, but this is the perfect time to tie in the current trends. You can also incorporate items from past seasons, like your mules and sneakers from spring to fill your fall wardrobe. 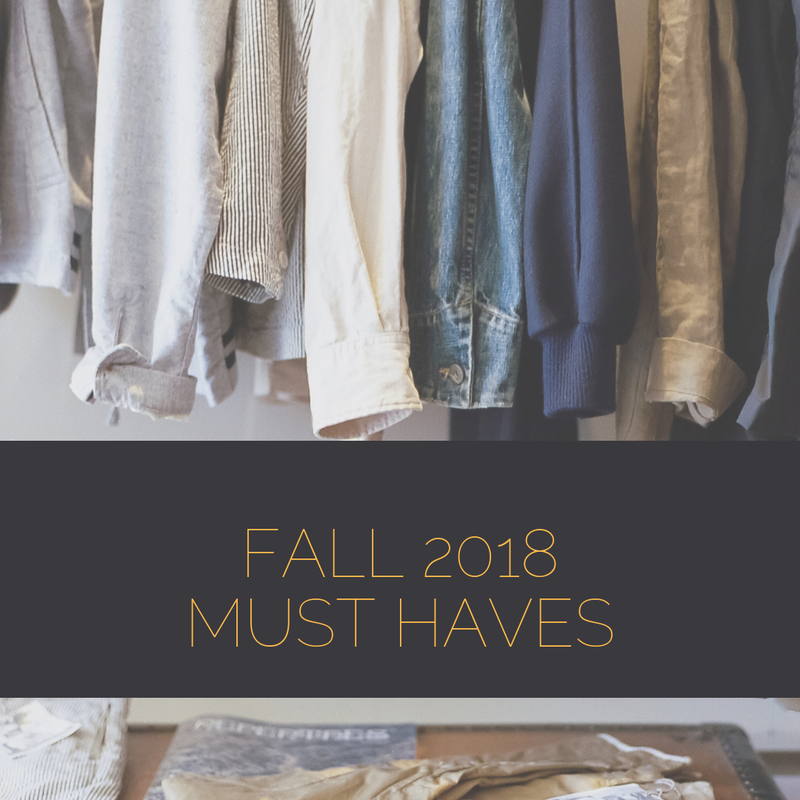 See what I think you are this fall's essentials. 1. Light Jacket - Wear it on its own earlier in the season before it gets cold cold. Depending on where you live, you may or may not have already pulled out your jackets. Try buying a size up so you can layer for later in the season. 2. Long Sleeve Dress - Ditch your summer dresses for a long-sleeved style that you can pair with boots or sneakers. 3. Paperbag Pants - Cropped, fitted or flared are all variations of paperbag pants. Find a style that fits you and add (if you don't already have a pair) them to your fall wardrobe. 4. Jumpsuit - Trade your romper in for a jumpsuit. They are perfect for any occasion. Whether you are running errands or a night out with your girls or bae. Wear them with mules, sneakers, or booties, whatever you want really. 5. Ankle Boots - It's not really fall until you pull out your boots. Wear them with literally whatever you want. Get some bold booties that make a statement and step into fall.